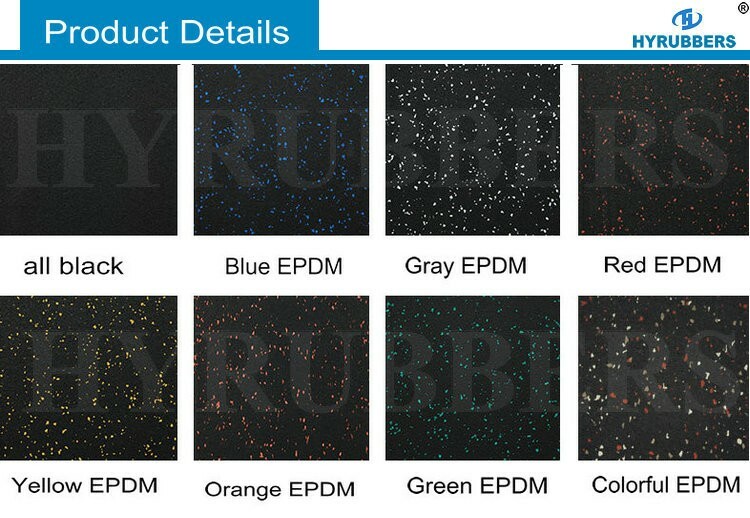 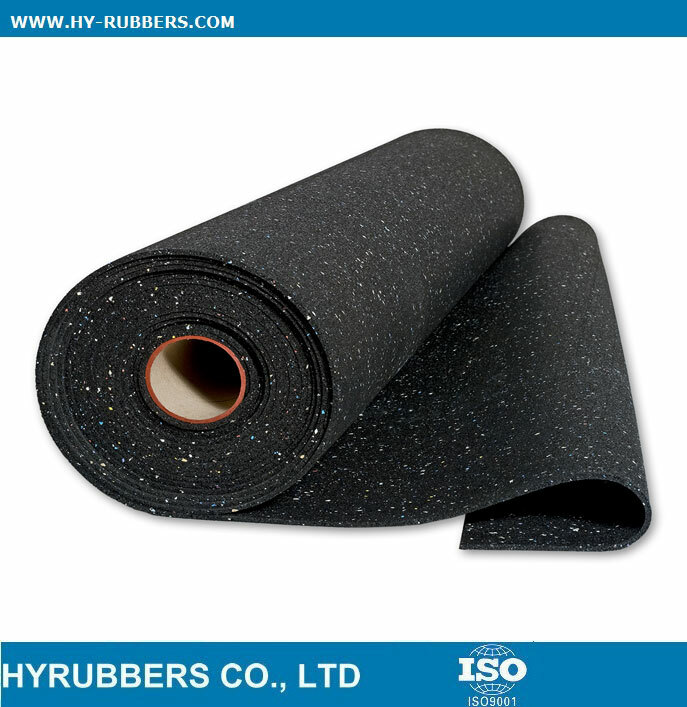 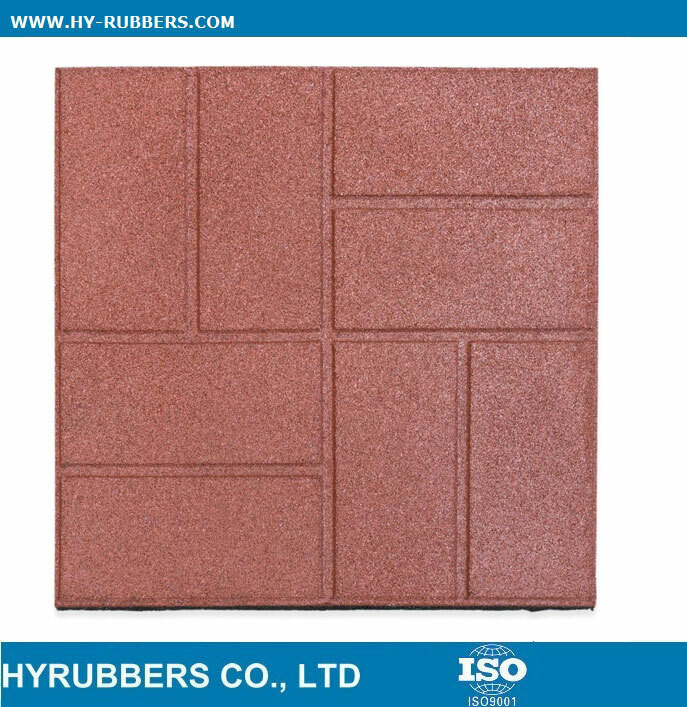 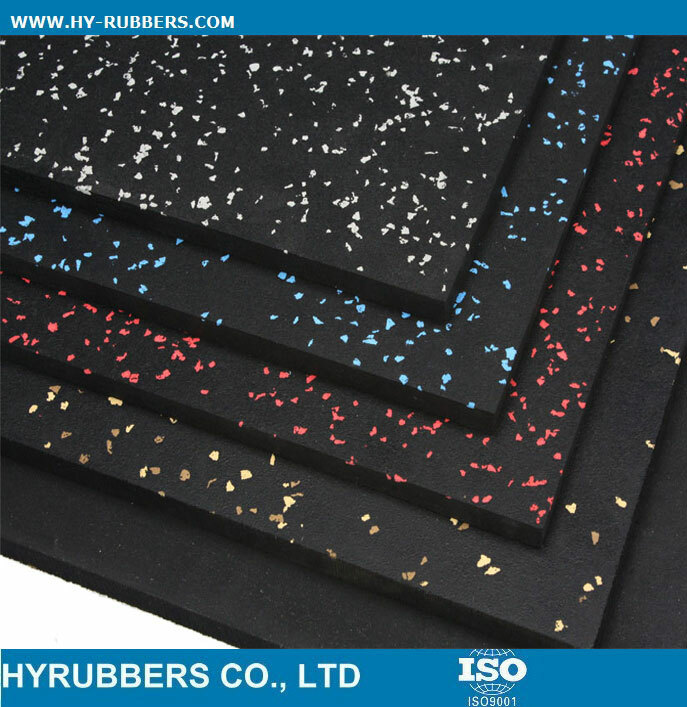 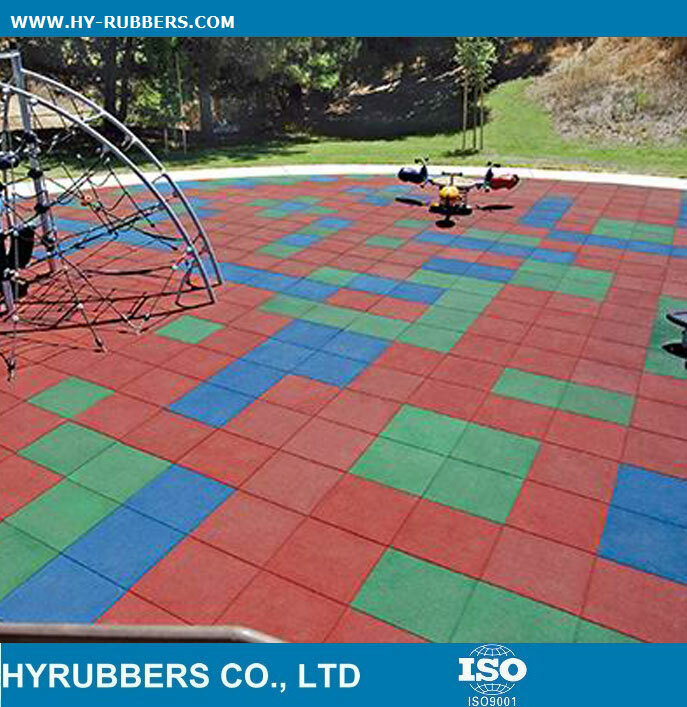 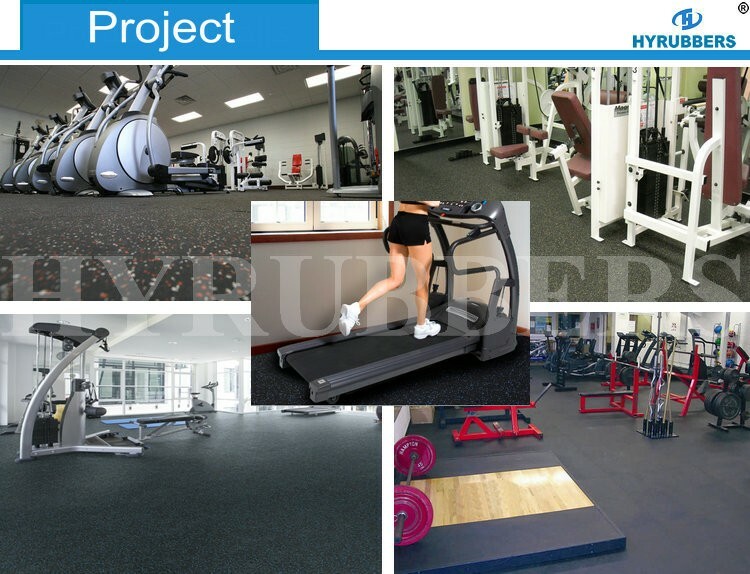 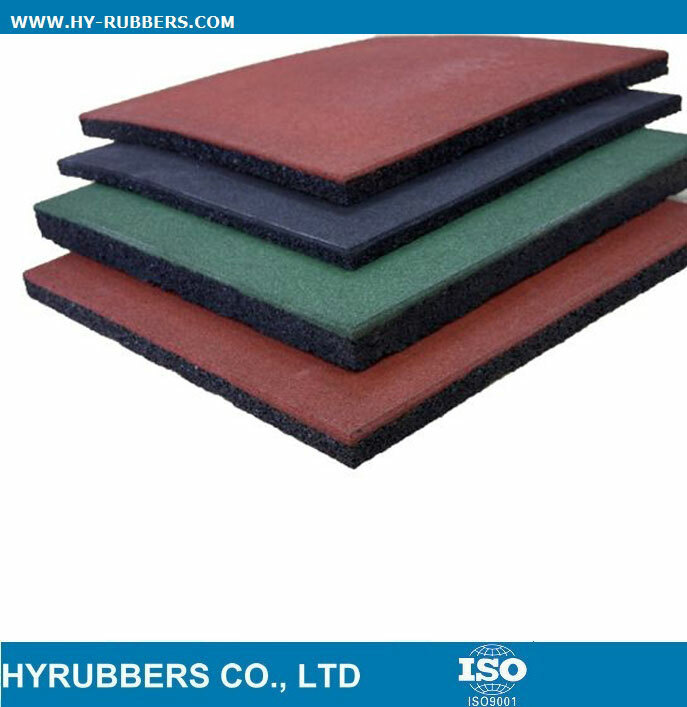 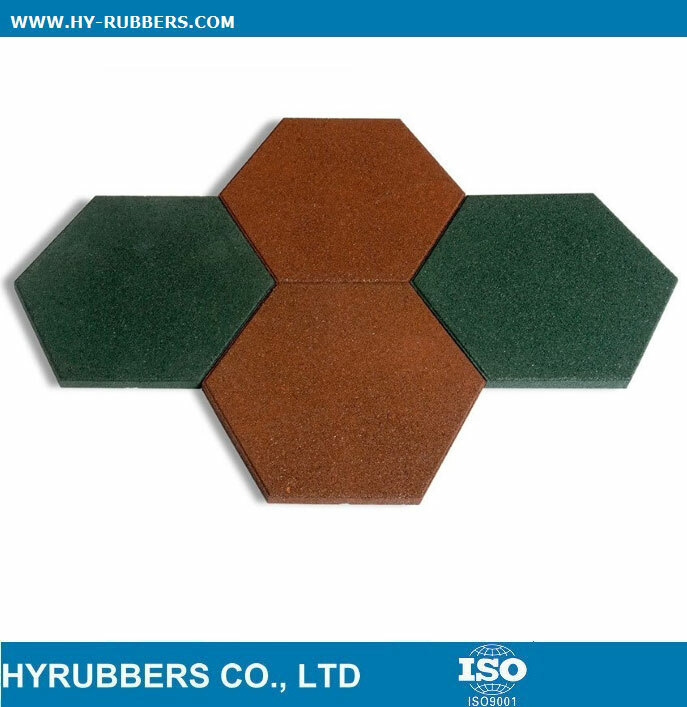 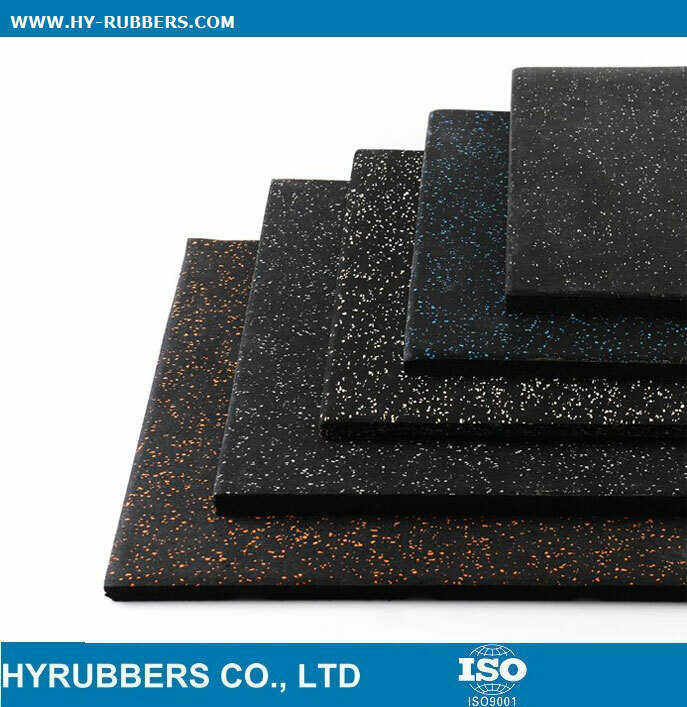 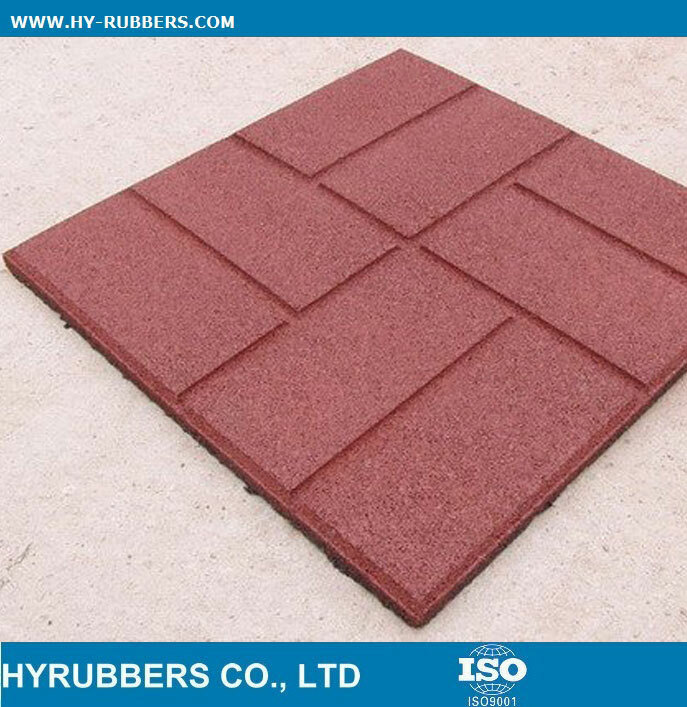 The rubber tile could be produced as green color, blue color, red color, which are very popular among markets of South America. 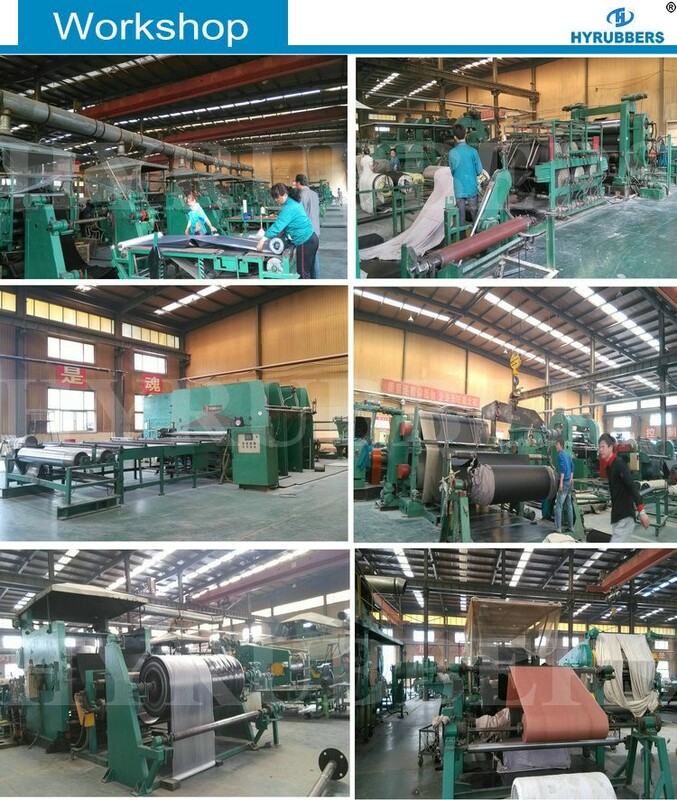 The production time just 15days for full container. 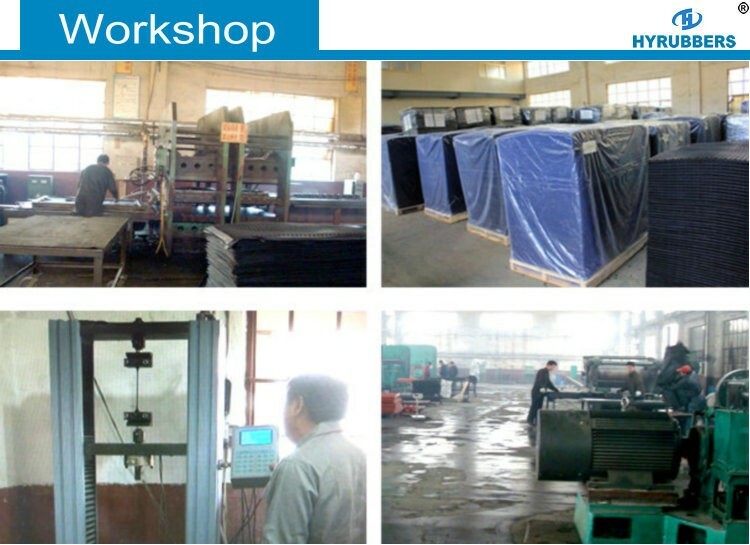 Welcome to your kind inquiry. 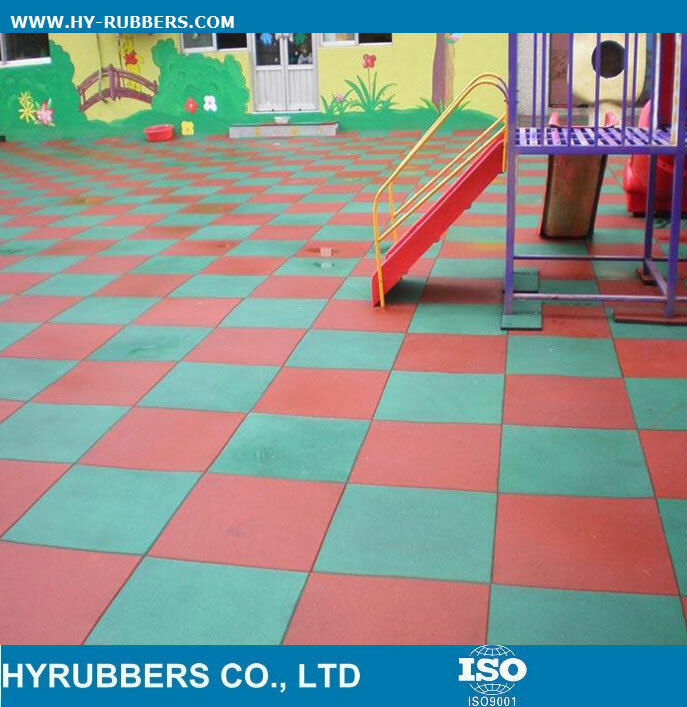 The rubber tile could be produced as green color, blue color, red color, which are very popular among the market of South America. 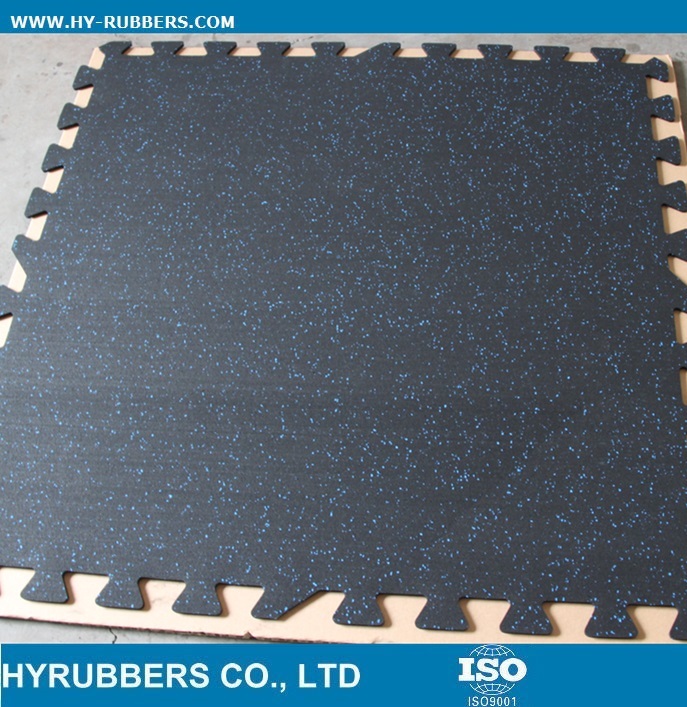 Normally our clients will order 3 containers, which will take around 20days to finish the production.